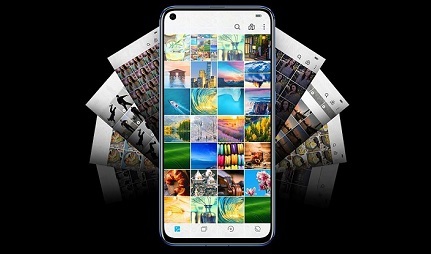 Flex your photography skills on the Honor View 20, which features a 48MP 3D camera to the rear and 25MP selfie camera to the front. 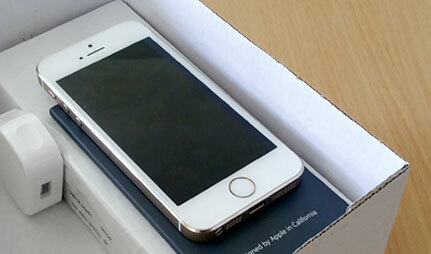 Also on board is a 6.4 inch HD display, and massive battery that can juice up 50% in just 30 minutes. 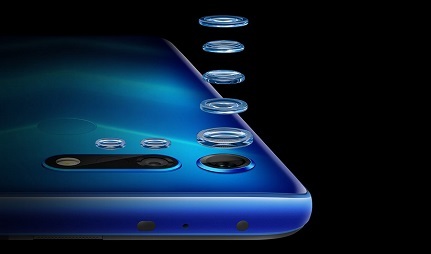 Perfect for highly detailed shots, the Honor View 20 features an impressive 48MP rear camera. With AIS (artificial image stabilisation) technology on board, you'll never have to worry about blurry photos again. Additionally, the 3D TOF (Time of Flight) sensor captures depth of field data, while a wide aperture means you'll have no problems snapping away in low light. As for the front-facing camera, you'll have a 25MP lens at your disposal. You'll find this amazing selfie camera tucked away in the corner of the View 20, housed inside a tiny holepunch-shaped 4.5mm hole on the right-hand side of the screen. If you love movies and gaming, then the Honor View 20 won't let you down. Alongside an incredible 6.4-inch Full HD display with an 85.7% screen-to-body ratio, you'll find a bunch of other features designed to deliver the ultimate entertainment experience. An on-board liquid cooling system, advanced Kirin 980 AI chipset and GPU Turbo 2.0 all work together to ensure smooth playback without the lag. If you have an Honor Dock, you can even turn the Honor View 20 into a motion-controlled console for 3D motion games, all thanks to that 3D camera. 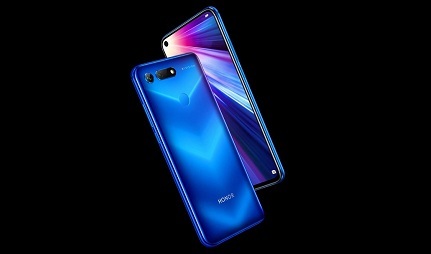 The Honor View 20 is an Android-based device, but it runs on Honor's customised operating system, Magic UI 2.0. It brings a brand-new look and feel to Honor devices, making it easier than ever to navigate around the device and carry out tasks with speed. Magic UI 2.0 is more equipped that ever before to handle AI software, preparing it well for the future. You'll also find Honor's unique smart assistant, YoYo on board.